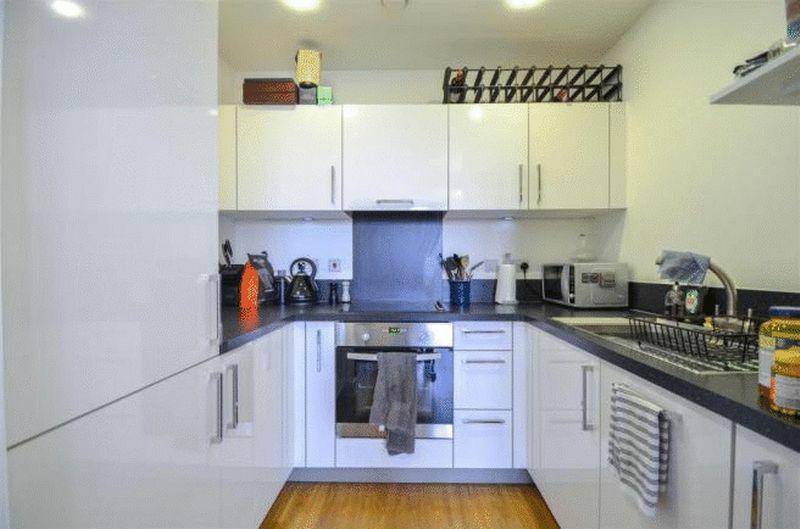 We are pleased to offer this one bedroom apartment to the market. 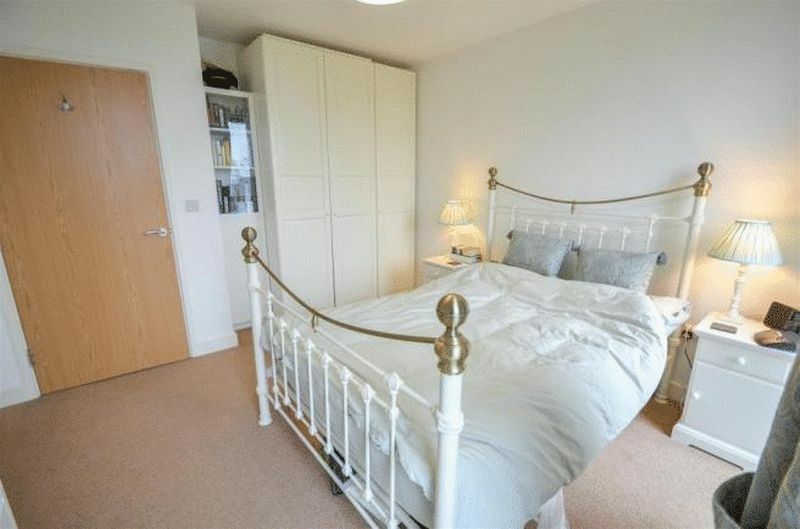 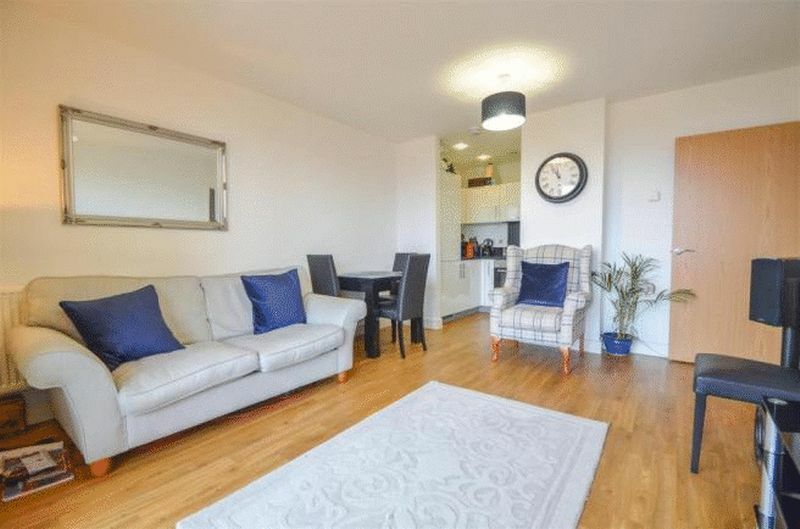 The property comprises a spacious double bedroom, bathroom, an open-plan kitchen living space. 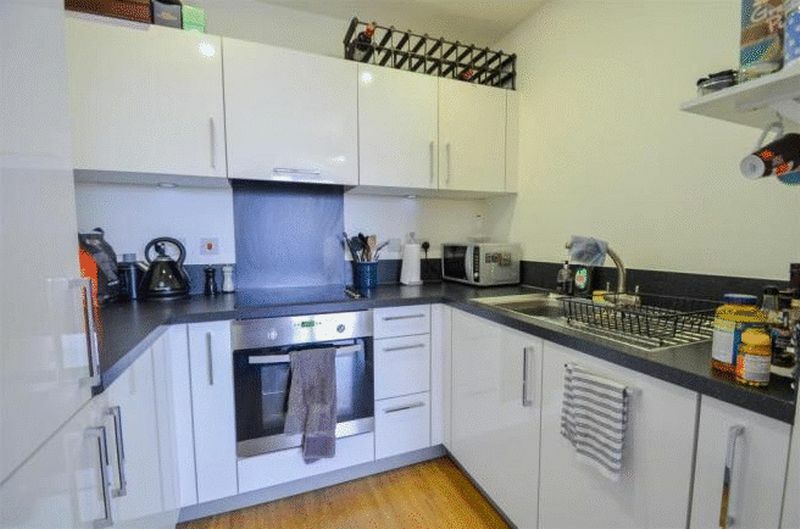 The apartment is also near amenities and transport links.